HEYOOOO. It’s the weekend! This week I am sharing with you one of my FAVORITE things in the entire world. 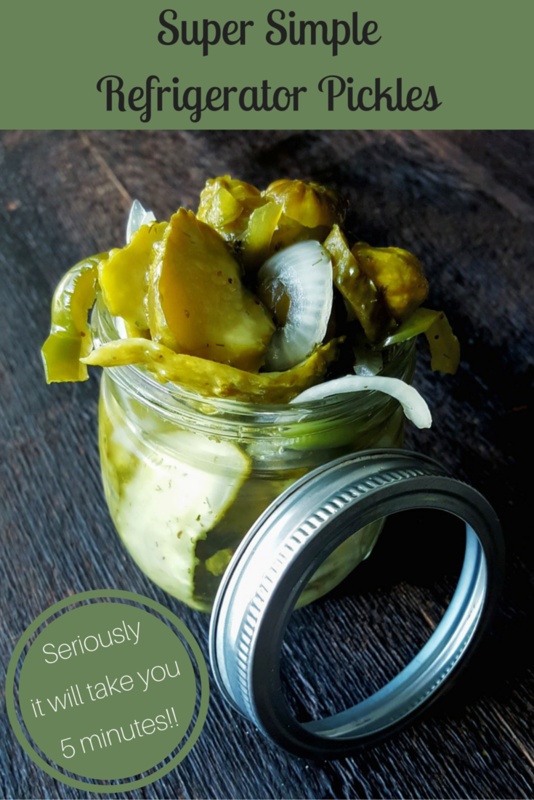 These babies are so good and fresh and crisp and all around, better than your average pickle! 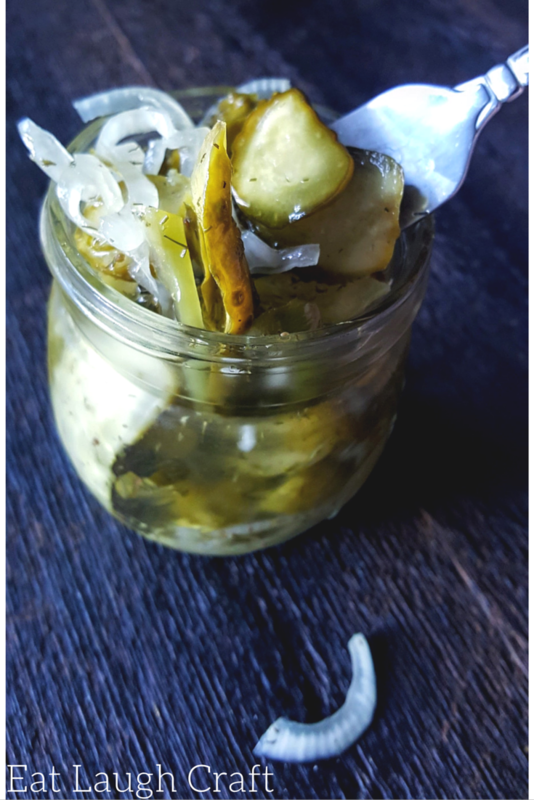 I know it’s a little late and past prime cucumber season but if you have some stragglers laying around or even save this for next year, you have to try this recipe!! 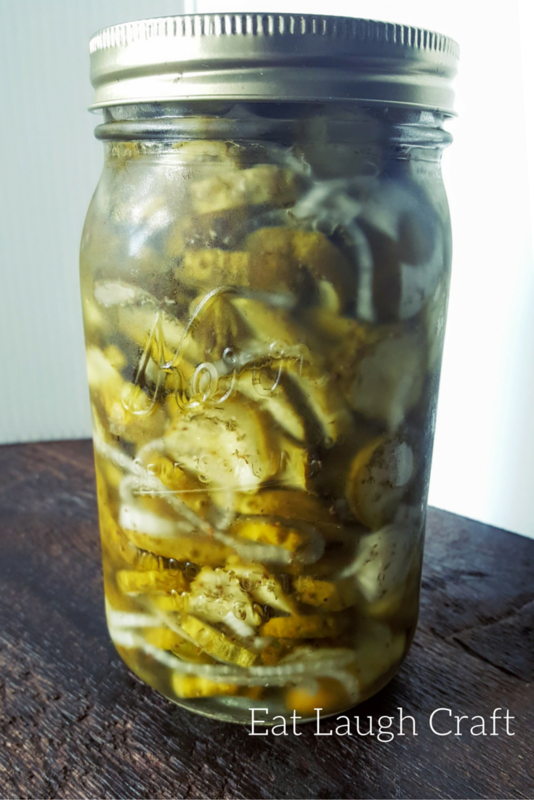 It’s a great first timer canning recipe because it really eases you into the process (i.e. 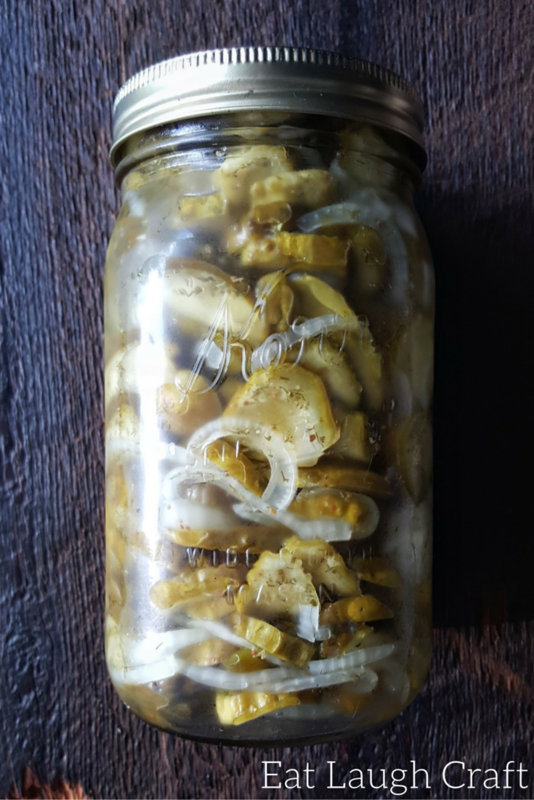 you aren’t 100% true canning as these need to be refrigerated buttttt it’s a good start for newbies). See how easy it is?!?! And they’re so good. I may orrrr may not have eaten an entire jar by myself over the course of a week. You’ll be hooked. 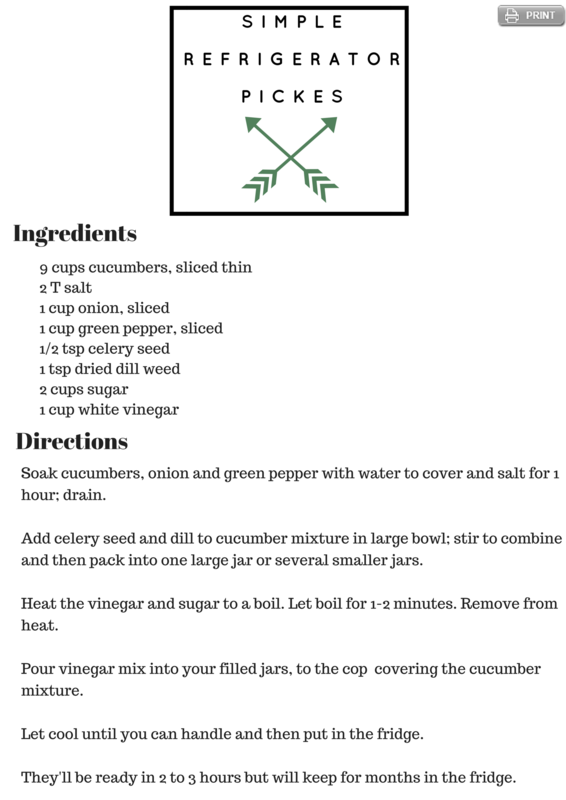 You can cut the cucumber however you want. I’ve done all cut the long way, all cut into little rounds, and this year a mix of both!!! Thanks for stopping by! I hope you have a wonderful weekend! We are off to a wedding today. The weather is supposed to be gorgeous!! (78 and sunny!) and then tomorrow depending how much we indulge tonight ( 😉 ) we’ll hopefully get outside and enjoy the last of this beautiful late summer weather! !